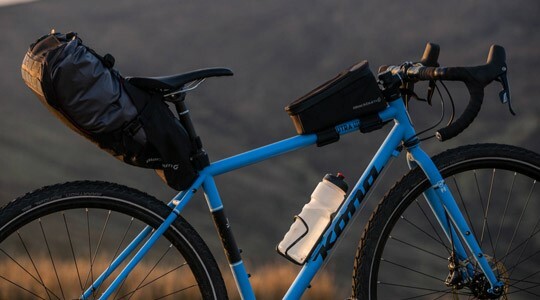 Dan Gerhard and Jacob Heilbron had worked together in the bike industry for several years before getting together with designer Joe Murray to found Kona. Since day one, the guys at Kona knew the bike industry had a lot more to give, and that they would be the ones making the best bikes. Kona bikes have been there, toiling away and producing some of the most legendary mountain bikes since the earliest days of the sport. The Kona Stab, Stinky and Kilauea (pronounced 'kill-away-ah') are models fondly remembered by mountain bikers from all generations, just as Kona's Jake The Snake and Dew are remembered for winning seven Cyclocross Championships. Despite always being an incredibly innovative brand, Kona have stayed true to their grassroot origins. 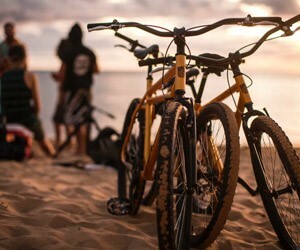 The same founders who started the company can be found holding the reigns, making sure everything about Kona stays fun and focussed on creating the most exciting bikes possible. 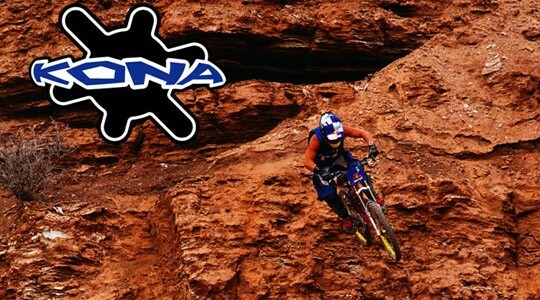 Kona have been a force to contend with in the Mountain Biking world since their inception. In the 90's & 00's, Kona's Stab and Stinky models were the envy of all riders who weren't fortunate enough to own them, and have become icons of the sport for their rugged, long-travel, huck everything design. 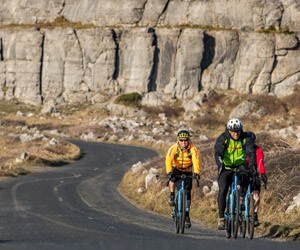 Back on firmer ground, Kona has a few tricks up their sleeves in their road, cyclocross and commuter bike ranges as well. The Kona Ute utility bike is one-of-a-kind, as is the Steelhouse with it's raw-finish Reynolds 853 frame. The Kona Sutra blurs the lines between road and dirt, taking both in its stride. 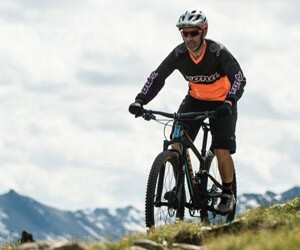 Competing at the top of the world, figuratively and at times literally, Kona have kept ahead of the pack with innovative bikes like the multi-award winning Kona Process full suspension bikes, and the Kona Operator downhill bike. There's no doubting the quality of engineering behind these bikes - just one look at Agassiz's weekend antics will show you what these bikes are capable of.